One last thank you card for Abacus on Jessica's last day. 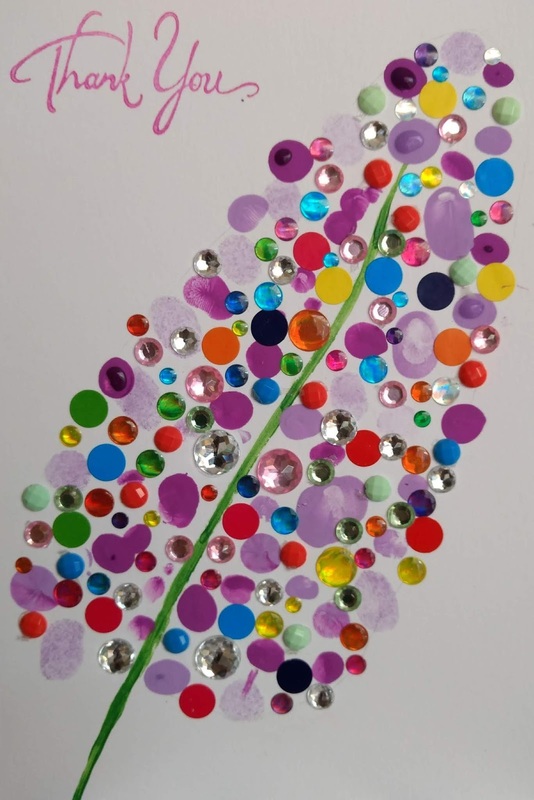 She used ink pads, paint, stickers and crystals to create this impression of a buddleia flower head to say a final thank you and goodbye to all the staff who have made the past fifteen months at Abacus so enjoyable. 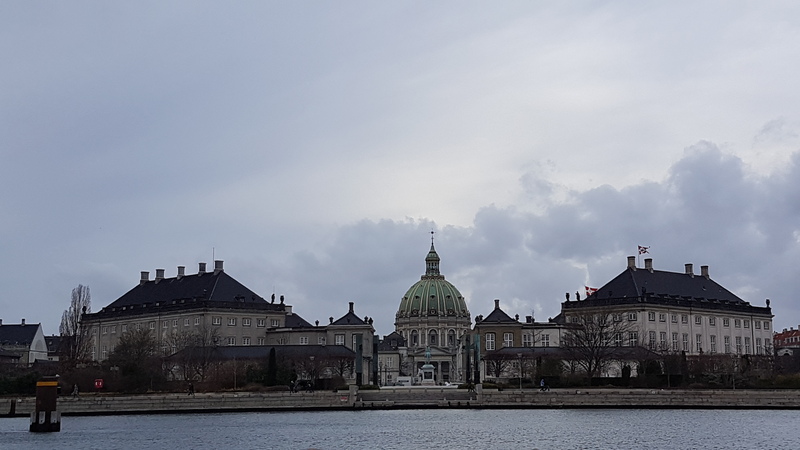 Farewell!